LIVE NOW!! 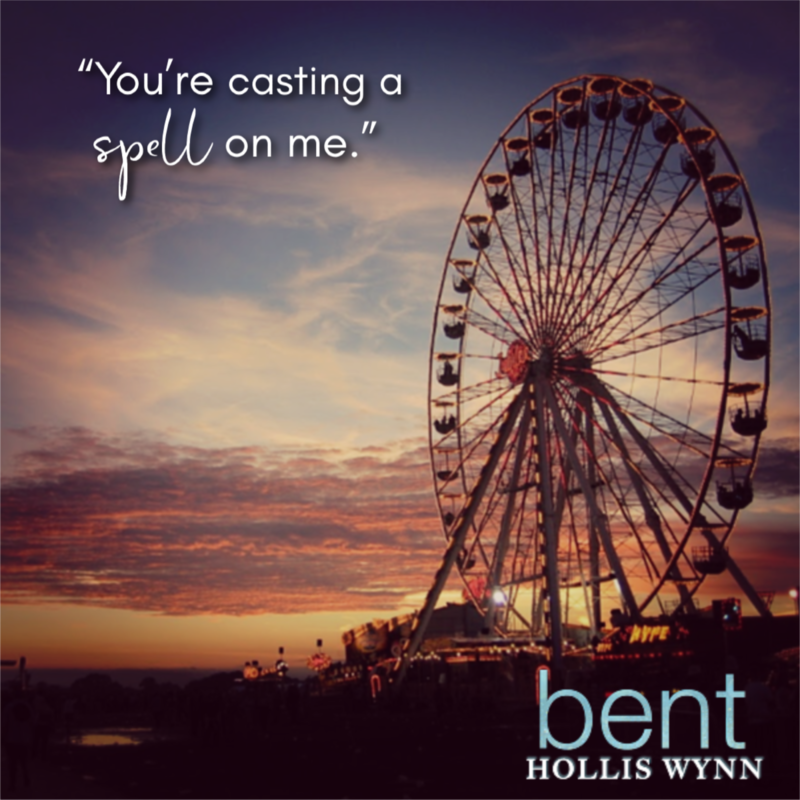 Bent by Hollis Wynn! Carrigan Castle may be broken but she’s finally free. Free of the bonds holding her back. Free of her painful past. Free just to be. With the death of her mother, it’s time to leave her small town behind and find her own way—even if it means letting go of her ideals. A cross-country trip is about to take her to a brand-new life she never imagined. When Whit Barklay unexpectedly enters the picture, she begins the ride of her life—one filled with thrills and twists and turns. It’s time to figure out where she belongs. It’s time to find her way. Will Whit detour Carrigan from finding her true chance at happiness? Or will he be her North Star, pointing her to a better life with him? One cross-country train ride to a brand-new life. One man she never expected. One relationship she’s too scared to begin. One risk she may not be willing to take . . . 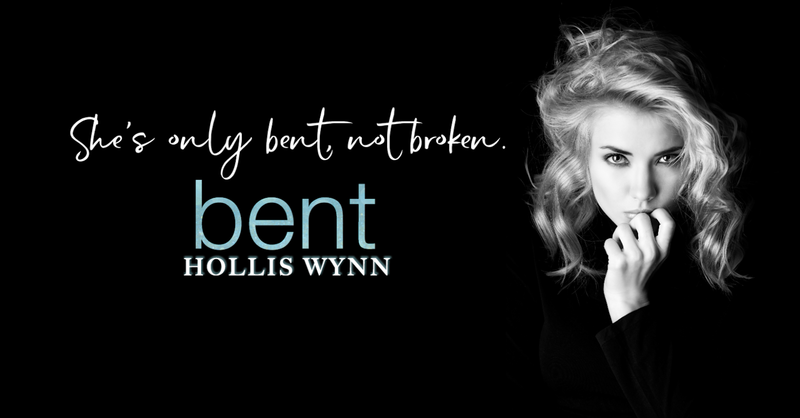 Unless he can show her she’s only bent and not broken. 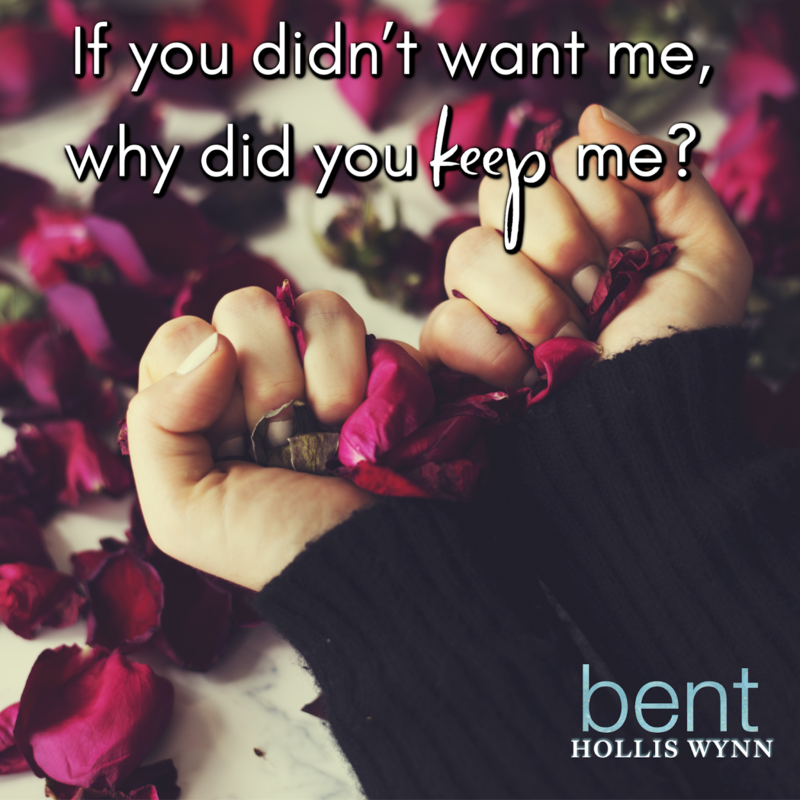 Hollis Wynn is a thirty-something gypsy who calls home anywhere that she lays her head. Though she may have a black thumb and can’t even keep a house plant alive, her life is full of love, fun and insane adventures wherever she goes. Her family supports this habit as long as she regales them with tales of places she’s been and treats picked up along the way. Hollis has been writing stories for years and finally took the leap into publishing. You’ll find her desk covered in multiple drafts of her latest work in progress covered in pink ink, and cupcake crumbs and multiple empty wine glasses tossed nearby. 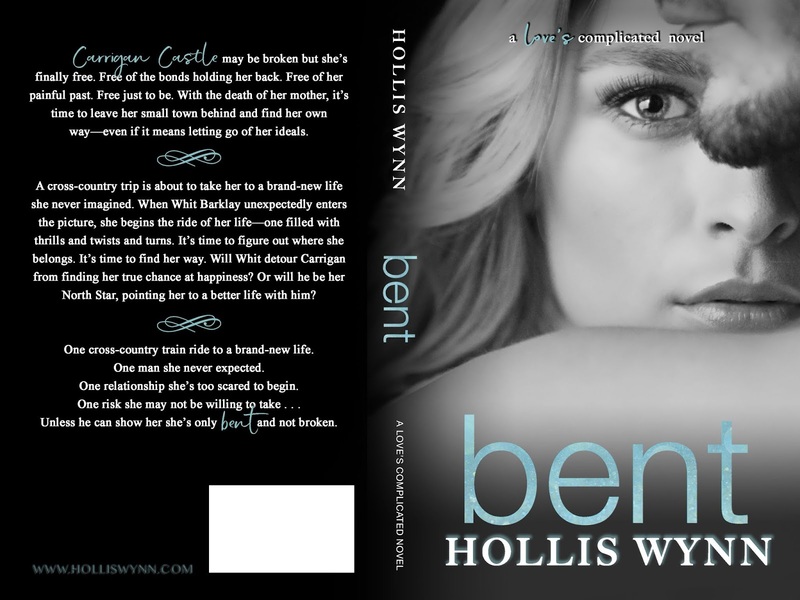 Her debut novel Bent releases December 12, 2018. Next✰✰ AVAILABLE NOW + KINDLE UNLIMITED ✰✰ Surviving The Chaos Of Life (Demented Revengers MC: Quitman Chapter Book 4) by Vera Quinn is available now!